← Reserve Your Park Shelter Today! 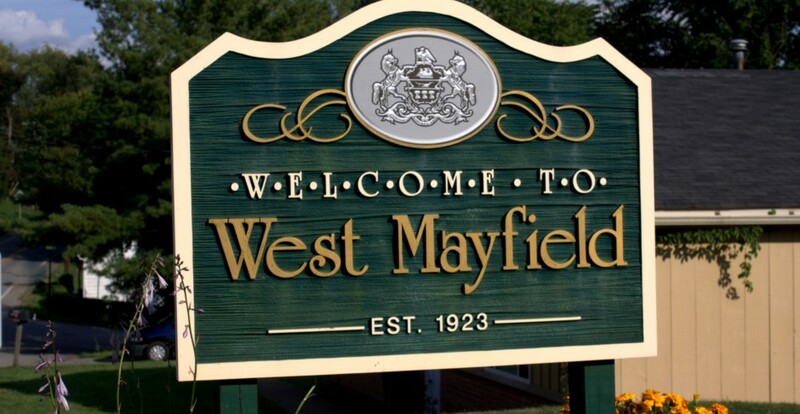 West Mayfield Borough residents only may dispose of yard waste or clean fill dirt (for example: un-bagged grass, shrubbery, tree cuttings, topsoil) at the Borough’s Municipal Building, Monday -Friday between the hours of 7am and 3pm. 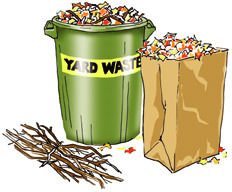 Arrangements for dumping may be made by contacting Terry Eakles (724-513-6405) or Brian McNeely (724-513-5153). No off-hours dumping without permission. No contractor or commercial dumping. No dumping of glass, plastics, plastic bags, paper bags, metal, building materials, or household waste.